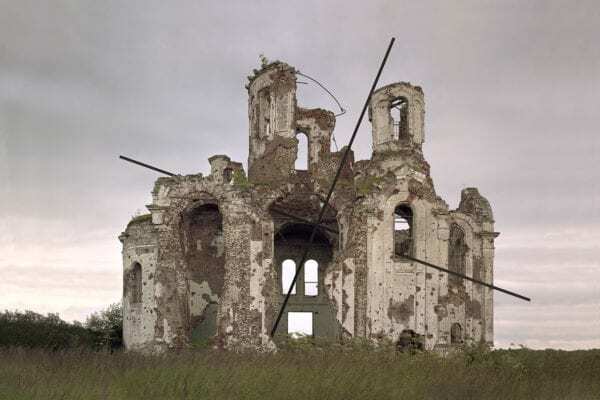 Abandoned Russian Monuments Reimagined & Documented by Danila Tkachenko. 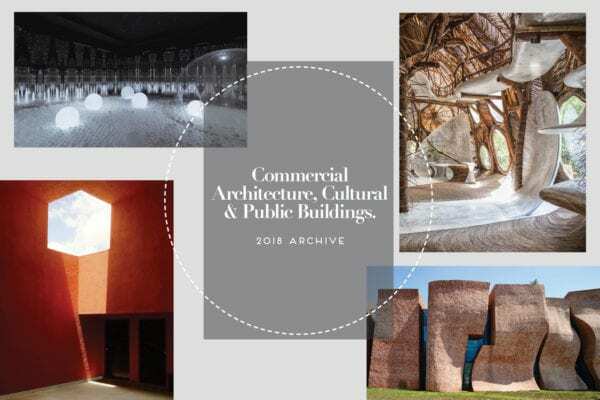 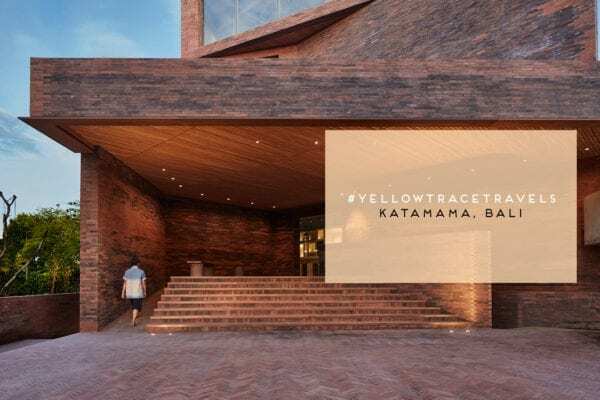 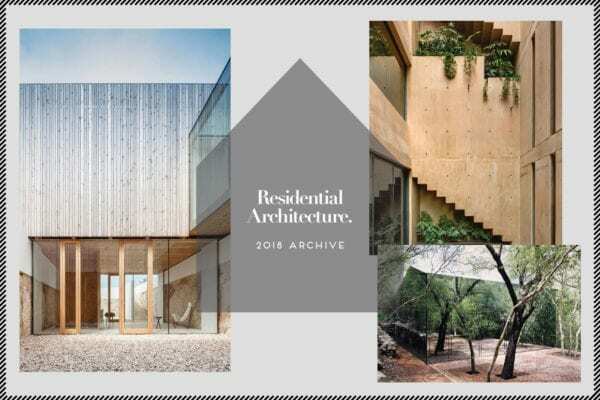 Commercial Architecture, Cultural & Education Buildings | 2018 Archive. 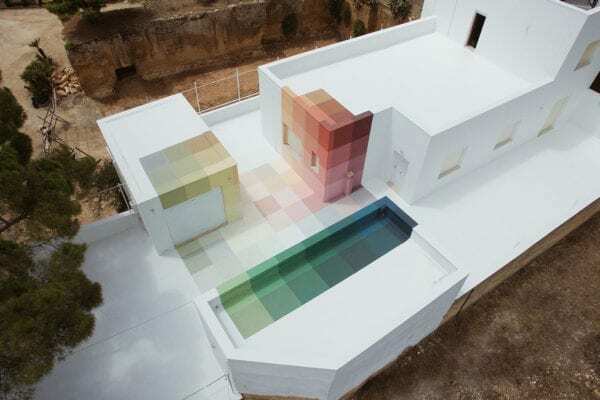 86+73 Chromatic Installation by Alberonero. 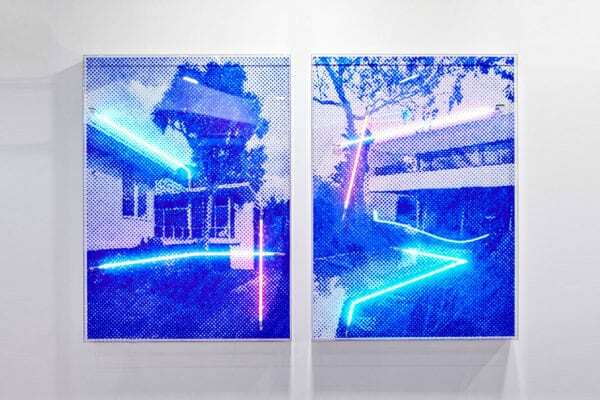 Tom Adair’s Debut Solo Show HOME Opens at Metro Gallery. 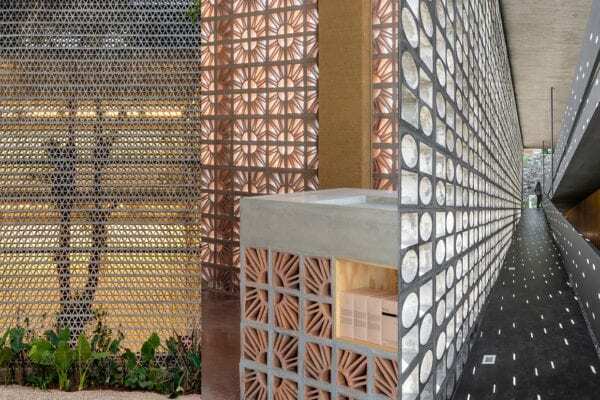 Bricks Decoded: Easy, Breezy, Beautiful Breeze Block. 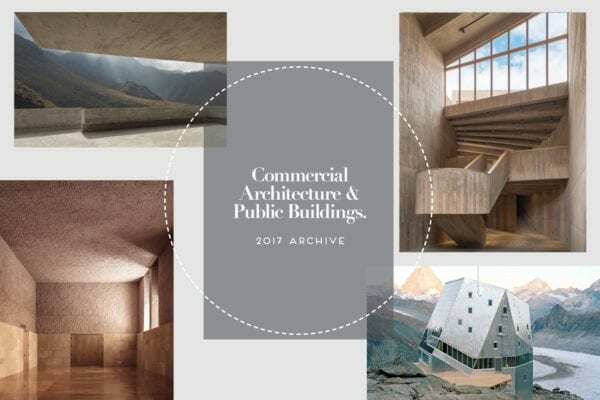 Commercial Architecture & Cultural Buildings | 2017 Archive.